The sooner you begin treatment for your injuries, the better off you are. Without treatment, further pain and inflammation are likely. Your body may also begin to heal improperly due to misalignments and other such problems. Even though car accidents are sudden, the appearance of related injuries often involves a delay. For example, you may notice months later that your back, neck, or one of your joints is giving you trouble. The delay can be long enough that you don't connect your pains to your car accident, but an examination will reveal that the wreck was indeed the cause. By this time, improper healing may have happened, resulting in a much more difficult process for correcting the damage. Many insurance companies put time limits on claims for injuries and other health problems that are related to auto accidents. Coming into our office for an evaluation right away ensures that even hidden injuries are found and reported to the company in time for them to be covered. We will be sure to provide all of the documentation needed to ensure that your coverage will pay for the treatments. 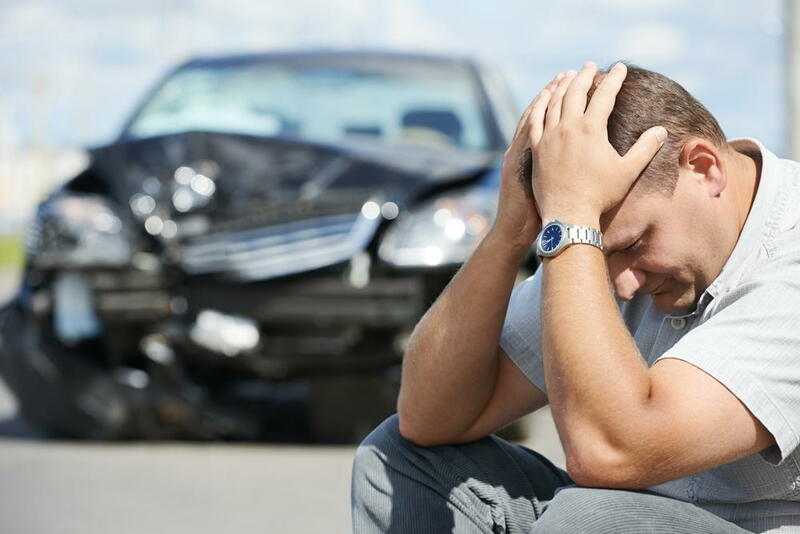 To be evaluated for injuries related to an auto accident, just call us here at South Bay Wellness Center. We'll give you a thorough checkup and a treatment plan for any auto injury or other problems that are detected. Call our chiropractor in San Jose, Dr. Ebadat, for prompt treatment at 408-244-6555. Have you had a car accident? How long did it take for all of your injuries to be discovered?